Objective: To live out his Survivor dream. Past Experience: Originally from Survivor: Cagayan (Season 28), the smart and strategic Spencer was able to gain temporary control of the game after the tribe switch, but after he was betrayed by Kass McQuillen, he found himself in need of new allies. Working with Tony Vlachos, Spencer took out threats to make it to the Final 4, which is where his journey ended. However, his love for the game always shined bright, so it was no surprise this castaway became a fan favorite during his season. Accomplishments: One of Spencer’s greatest moves this season was breaking Joe’s four-week Immunity winning streak, which was something all the castaways had been trying to accomplish for weeks. Buddying up with his former enemy, Kass, also proved to help Spencer last longer in the game. This youngster has also been able to navigate both sides of the tribe; he’s bonded with Tasha and Jeremy, and he’s also sided with Kimmi and Keith. Being tucked in the middle has given him the means to ease everyone’s worries that he’s voting with them. 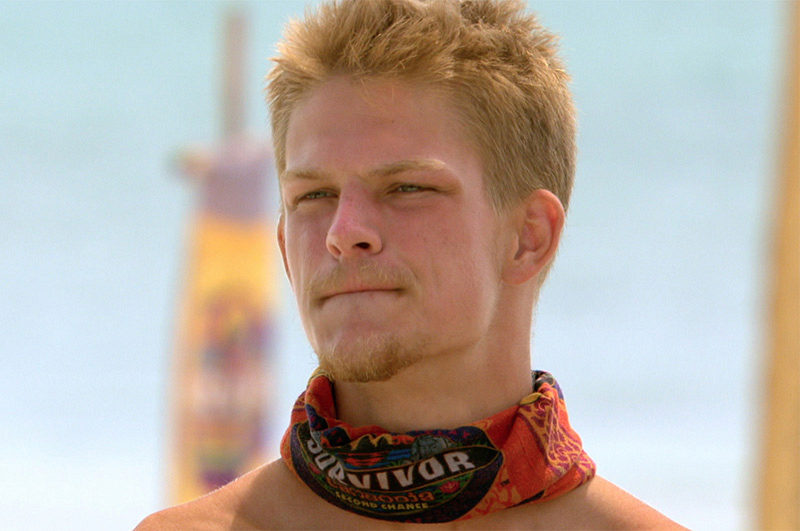 Skills: Resilient, winning Immunity Idols, being diplomatic.